: 3 Digits 0.56 RED 7 Segment LED for Humidity. We offer a wide range of Static Pass Boxes. 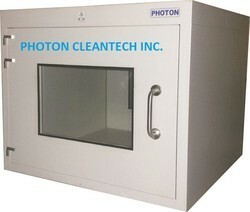 Comprehensive clean room solution that adheres to the standards of statutory validating and certifying agencies like USFDA and EUGMP. It is best suited for pharmaceutical companies, food processing industries, precision engineering. segments, and electronic hardware manufacturers. 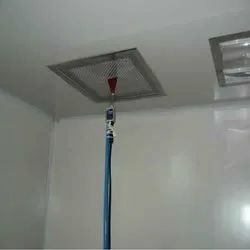 Laminar Air Flow StationsDispensing and Sampling BoothsStatic and Dynamic Pass BoxesAir ShowersAir CurtainsGarment Cubical with HEPA FiltersBio Safety Cabinets.